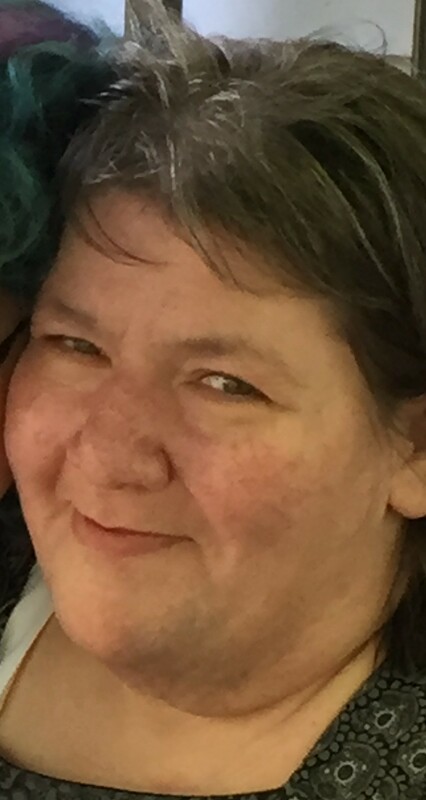 Marketa S. “Marty” Stetson, 60, of Wadsworth, passed away Monday, August 20, 2018. She was born July 9, 1958 in Barberton to the late Juan and Virginia Fernandez. Mrs. Stetson was a member of Sacred Heart Catholic Church and was preceded in death by her husband Jerry on March 1, 2017, sister Irma Darlene Fernandez, and aunt and uncle Irma and Bill Ferrell. Marty is survived by her sister and brother-in-law, Cecilia and Tom Raines with whom Marty lived with and was cared for during the past year and a half. There are additional brothers and a sister, nieces, nephews and many friends also surviving. The family will receive friends 9:30-10:30am Friday at Sacred Heart Catholic Church, 272 Broad St. Wadsworth where Mass of Christian Burial will be celebrated at 10:30 am with Fr. Joseph L. Labak, Celebrant.